Real estate land development takes many forms. It includes tearing down existing buildings and rebuilding, renovating run-down properties, expanding an existing facility, and buying land to develop a commercial complex. As a developer, you will probably need some real estate development financing, regardless of the scope of the project. 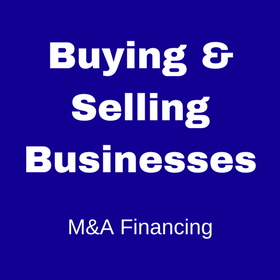 Acquisition: A loan used to finance the purchase of undeveloped land. Development: A loan used to make the improvements (such as leveling, building roads and running water lines) necessary to turn raw land into a building site. Acquisition and development (A&D): A combined loan used for buying the land and developing the property. Construction: A loan used to finance the building or renovation of a real estate project. It differs from other loans in that the developer receives the money in monthly draws as development progresses rather than in one lump sum at the beginning of the project. 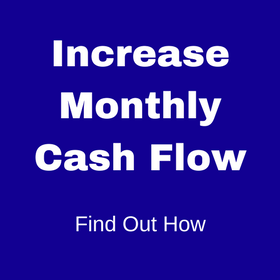 Monthly loan payments increase as you draw out more money. Real estate development financing usually involves two loans: short-term and long-term. The short-term construction loan is used to finance the construction and lease-up phases of a project. When construction is completed, the income is stable and the appropriate market level of occupancy is reached, a long-term loan (often called permanent or take-out loans) is secured to pay off the construction loan. If a developer does not have much experience in real estate land development or lacks a solid credit history, it can be difficult to obtain long-term financing. In these situations, a short-term interim loan, called a bridge loan or mini-perm loan, is an option. Interim loans bridge the gap between short- and long-term financing and are usually for three to five years, enough time for a developer to establish a solid credit history or the property to start generating income. 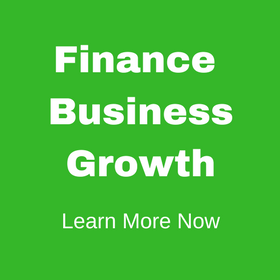 Sometimes a financial institution combines short- and long-term financing into one package. Combined real estate development loans are called construction/mini-perm loans or construction-to-perm loans. Banks, especially community and regional banks because they have a better handle on local market conditions and developers, are the primary lending source for development loans. As construction loans require more administration, with monthly draws, banks are the predominant providers of these loans as they often have the infrastructure necessary. Other sources include private equity funds, credit unions, finance companies, mortgage REITs (real estate investment trusts), pension funds, the Small Business Administration and life insurance companies. Interest rates vary based on the amount borrowed, the riskiness of the project, down payment and length of the loan, the financial strength of the sponsor, the lender and the type of loan. Rates range from 4.5 percent to 18 percent. Balloon payments are standard, but fixed rates are available. Because real estate land development is sensitive to market conditions, securing real estate development loans can be challenging. Our advisers at Links Financial have extensive experience with market conditions throughout Florida. 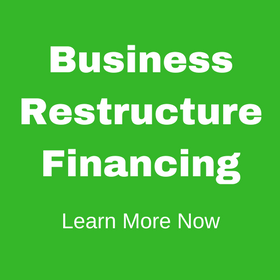 We have access to a vast network of lenders who are interested in providing real estate development financing for a variety of industries, including healthcare, technology, real estate and manufacturing. Contact us today.